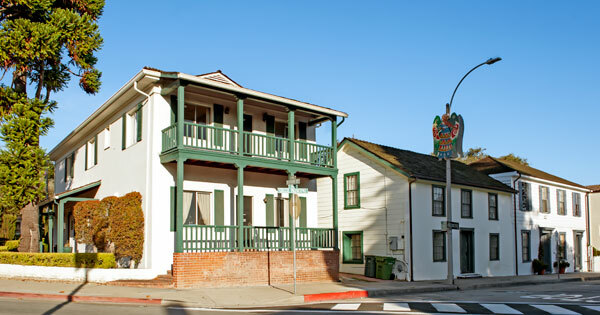 In 1841 the municipality of Monterey granted a lot to Joaquín Gutiérrez where he and his wife, Josefa, built an adobe home. 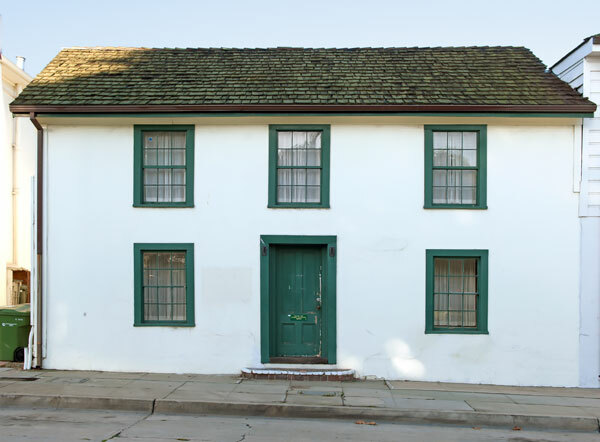 The house has been donated to the State by the Monterey Foundation. We were unable to locate a California historical marker.